The 10 best luxury hotels in City Centre of Singapore provide both comfort and convience, putting your right in the vibrant city. 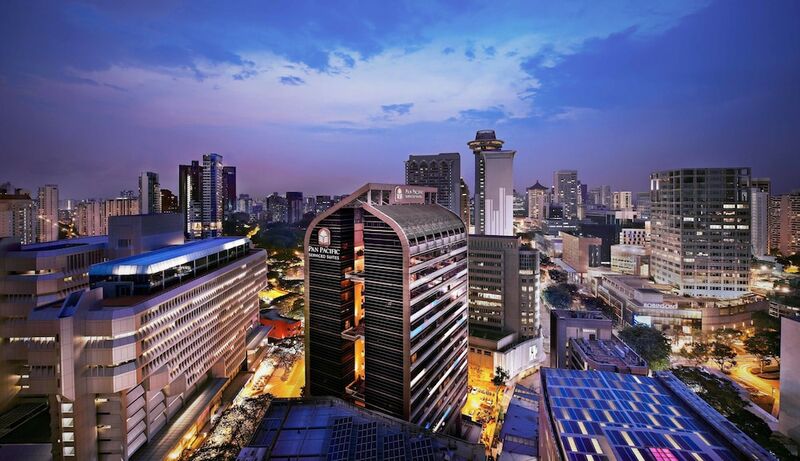 Encompassing the Central Business District, Marina Bay and Clark Quay, Singapore’s finest shopping, nightlife, restaurants and attractions are all within very easy reach, with the extra bonus of Chinatown, Little India and Orchard Road all being only a short walk away. With the finest facilities and in-room amenities available, you will certainly have the energy for a short walk, even in Singapore’s humid sub-tropical climate. You can be assured of a restful sleep by staying at one of the 10 best 5-star hotels in City Centre! Whether you are a business traveller who needs to be fresh for an important meeting or a tourist who wants to make the most of your time here, a luxury hotel will give you a memorable stay.